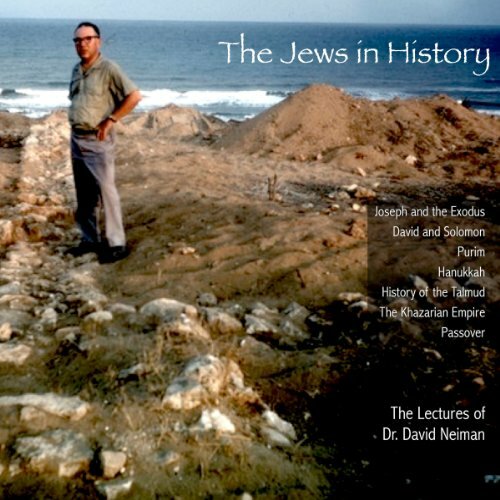 Showing results by author "Dr. David Neiman"
Dr. David Neiman's lectures on Jewish history connect the story of the Jewish people into the larger context of world history. "Joseph and the Exodus" ties the story of Jewish slavery and freedom to archaeological and historical records. "David and Solomon" takes a critical look at the kings of Israel. "The History of the Talmud" is a dramatic account of the development of the Jewish legal system amid a changing political landscape. 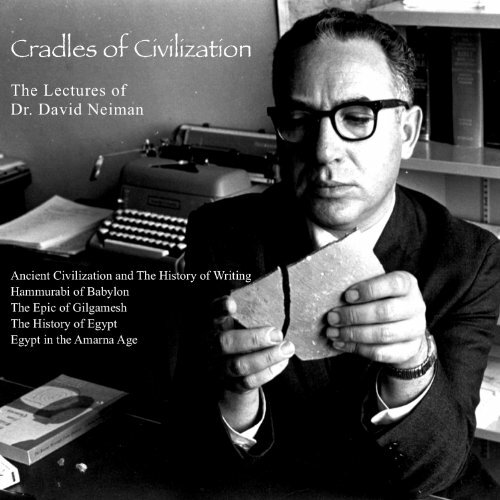 Dr. David Neiman tracks the rise of civilization from the Agricultural Revolution to the Ceramic Age, and then the Bronze. He traces the origin of writing and its development into hieroglyphics and then into the alphabet. Dr. Neiman explores the legendary reign of Hammurabi of Babylon, the tumultuous history of ancient Egypt and gives a dramatic retelling of the earliest known piece of literature, The Epic of Gilgamesh. You can't go wrong with Dr. Neiman! 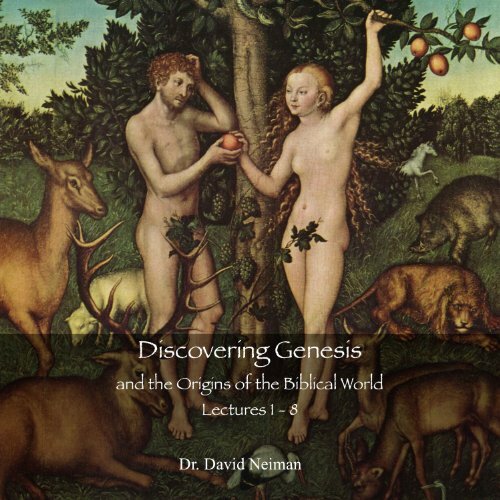 In the eight-part series Discovering Genesis, the late David Neiman, professor of Jewish theology at Boston College, expertly guides you through the book's first chapters - from the story of creation to the Tower of Babel - to examine how the Biblical writers grappled with the fundamental questions and mysteries of the shared human experience: Where do we come from? Who are we? What makes us different? How did civilization come about? Why do we die?